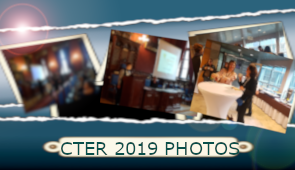 On 13 March, 2015 in Kraków, the CTER Spring Discussion took place, at which new members were introduced with a great honour. 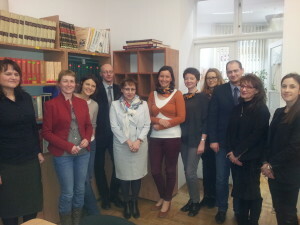 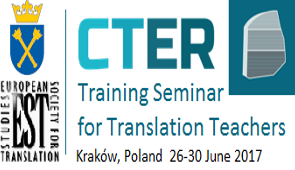 The participants shared their ideas about the formal structure of CTER and the sources of funding new CTER projects. 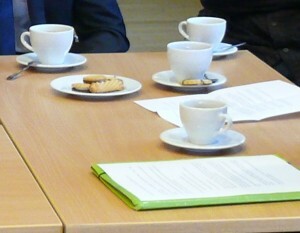 They also considered next workshops for translator educators. 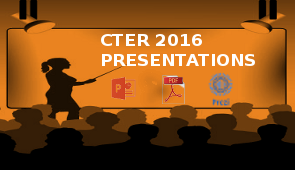 Most importantly, they announced 1st CTER Congress that is going to be held in March, 2016! 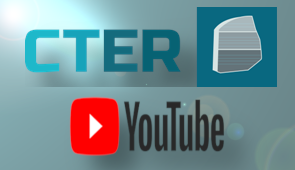 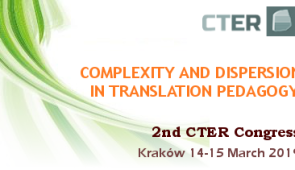 We cordially invite all the members to the 1st CTER Congress!